This was a small-ish project, a homepage redesign combined with the integration of “member” functionality of the site. In a nutshell, we added the ability to host private content that only “members” of the site could access. 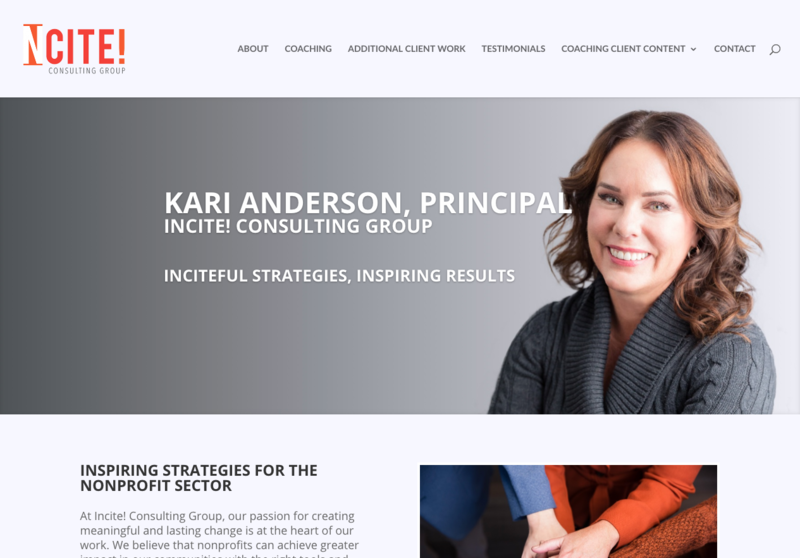 The client is a nonprofit leadership coach and offers coaching programs to clients. All and all, this project turned out nice and we could keep it small by integrating the existing designs she already had (with a little spiffing up, of course).